Velbon manufactures and sells 150 models tripods and 200 accessories from professional use to amateur use. Velbon meets the widespread needs. 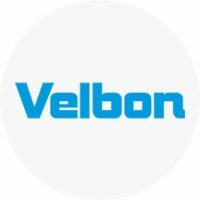 Velbon is always innovating and creating better solutions to make photography more convenient and rewarding for both professional and amateur photographers.